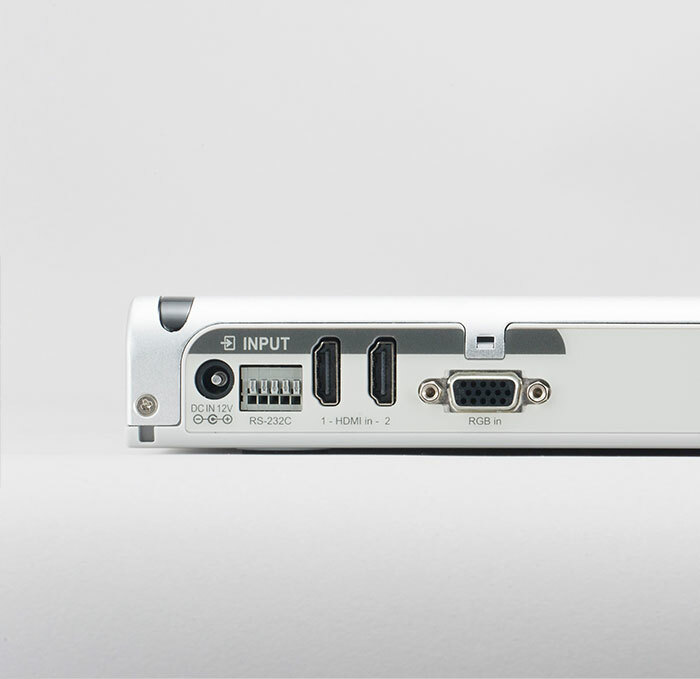 For easy switching between different image sources, the PX-10 has two HDMI and one VGA input. 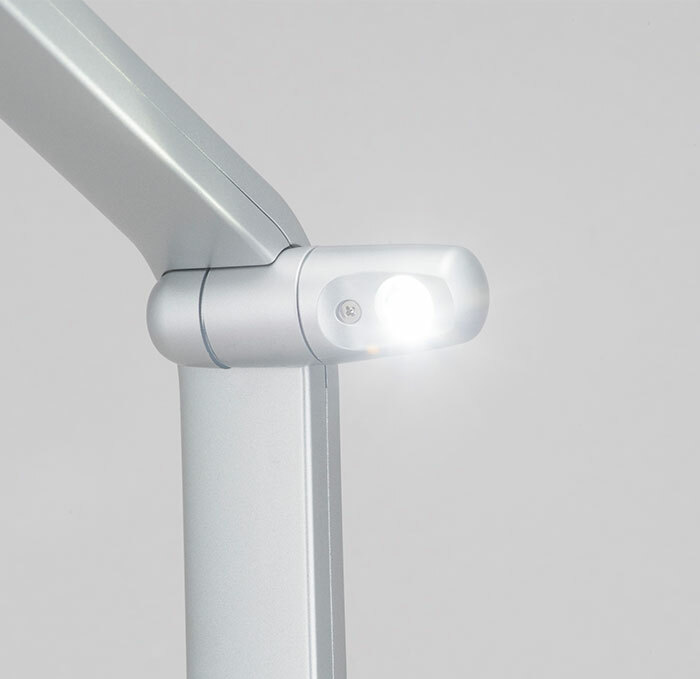 In the arm of the PX-10 an LED light is integrated. This ensures ideal illumination and it is positioned in a way that reflections on smooth surfaces are kept to a minimum. 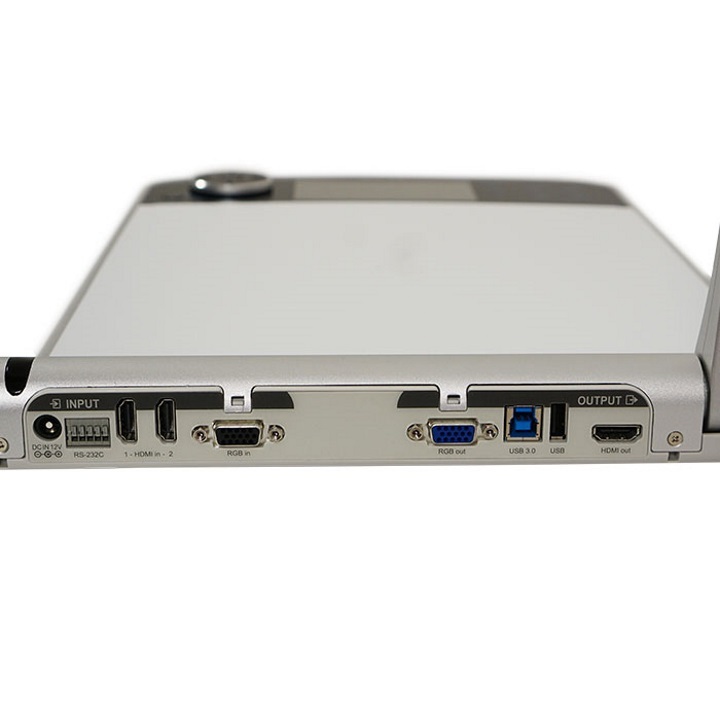 The picture of the PX-10 can be reproduced via HDMI and VGA. 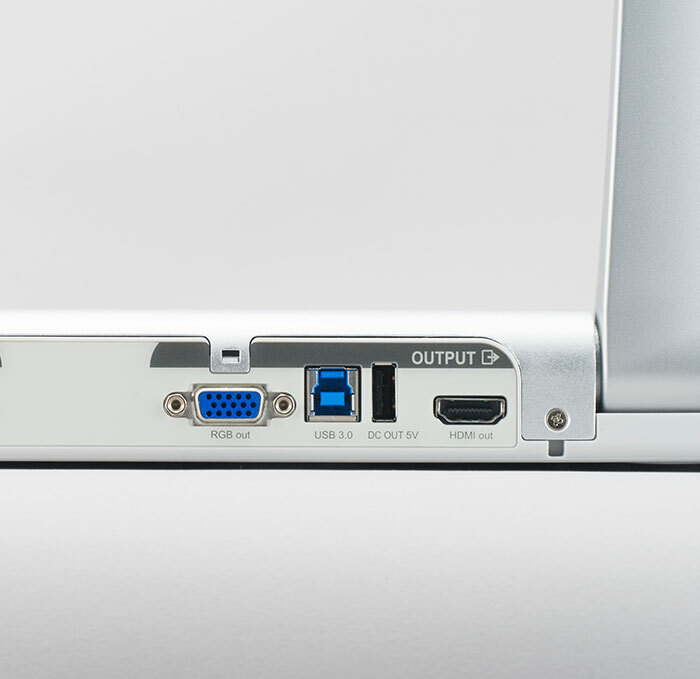 Via USB 3.0, the live image can be transferred to a computer. 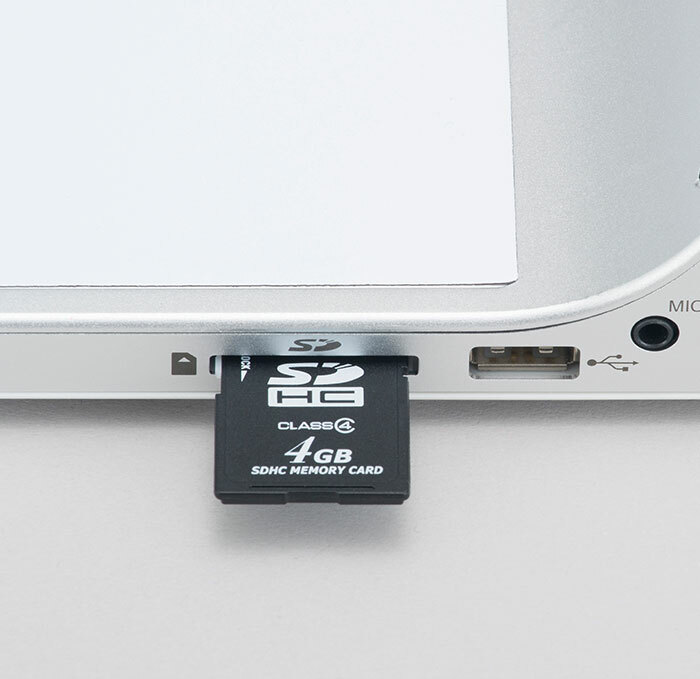 Everything shown can be recorded by pressing a button as a photo (JPEG) or video (mp4) on SD card, USB stick or the internal memory and play directly on the device. 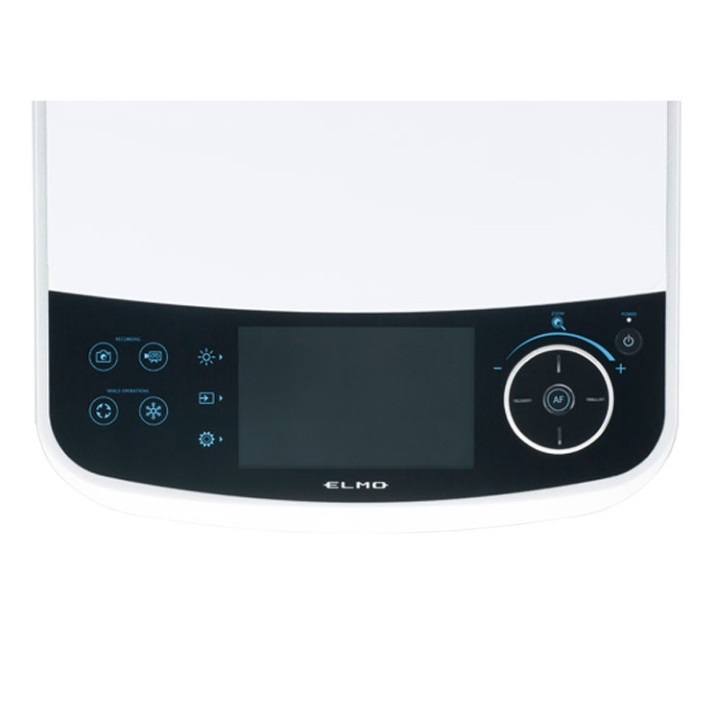 All controls are located on the front edge of the PX-10 and are therefore always easy to reach. Thanks to the preview display with touch function, you always have the presentation in view. In addition, a remote control is included. 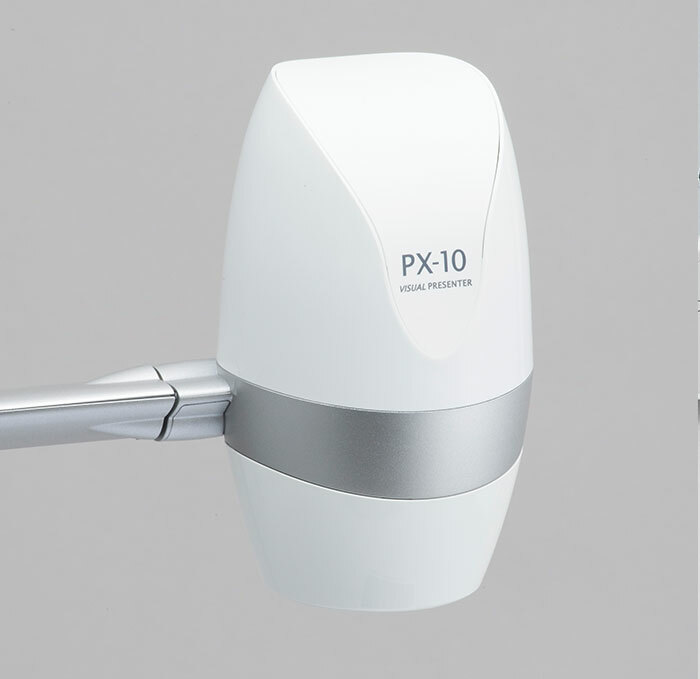 With full HD resolution and excellent zoom (12x optical, 2x sensor, 12x digital), the PX-10 delivers crisp, clear images on all screens and projectors. The Full HD resolution delivers a brilliant image at up to 60 frames per second. The smallest details become visible through the high zoom. 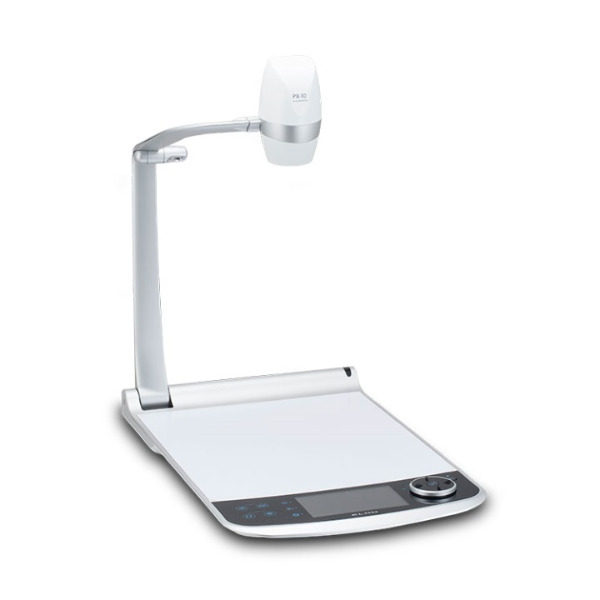 The combination of optical, digital and sensor zoom allows a total of 288x magnification. 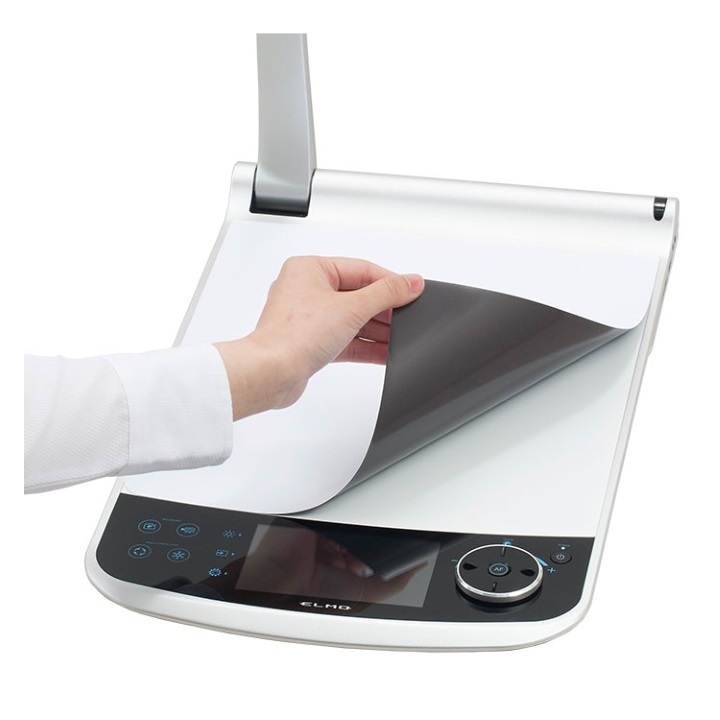 The usual intuitive operation ensures relaxed and flexible presentation. 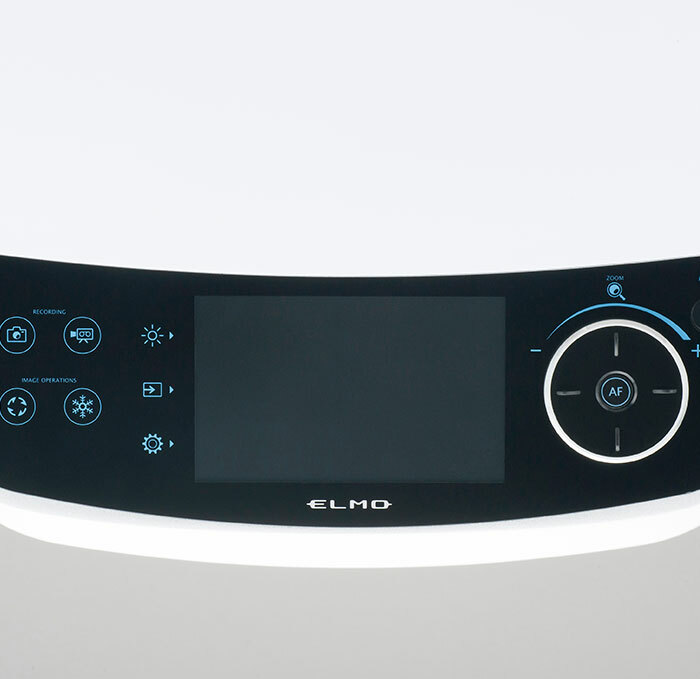 The PX-10 is easily controlled via the control panel with integrated touch display. In addition to the clear menu navigation, the live image is always available here as well. 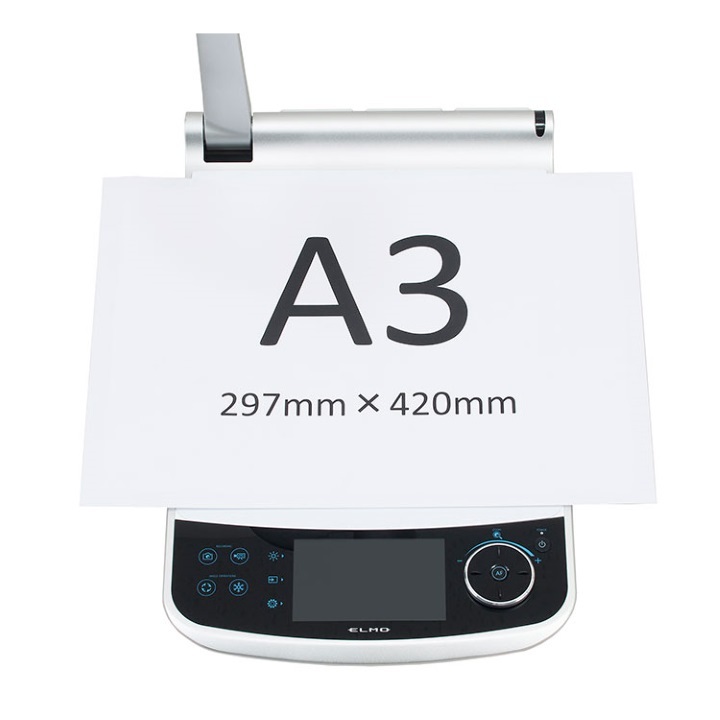 The wipeable writing surface provides space for handwritten notes without paper.